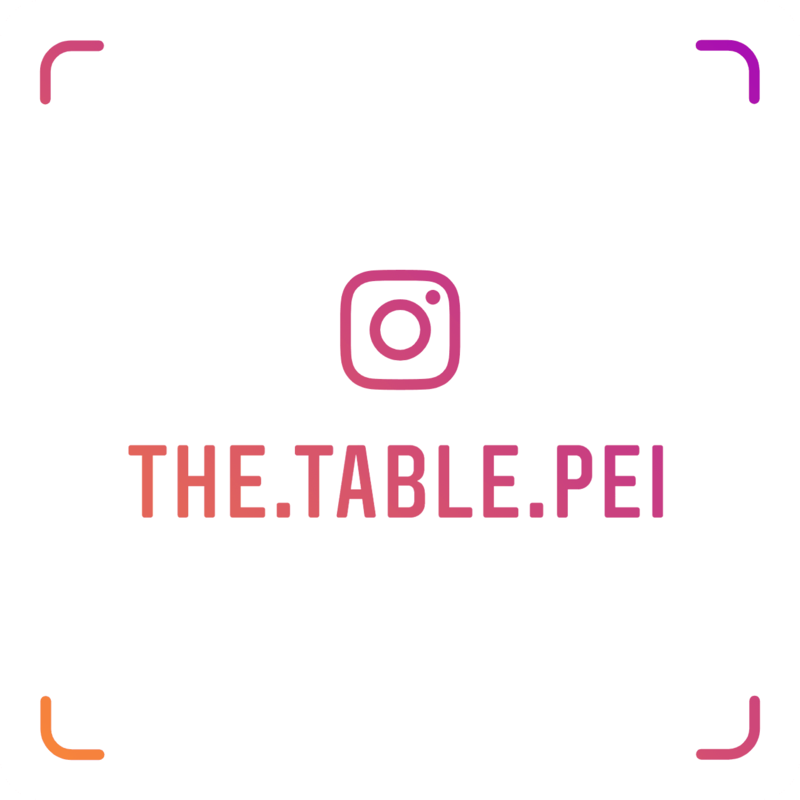 The Table is a monthly night of worship, teaching, and connection for island women. Our heart is to encourage women in whole-hearted life with God with a focus on unity, growth, and identity in Christ. 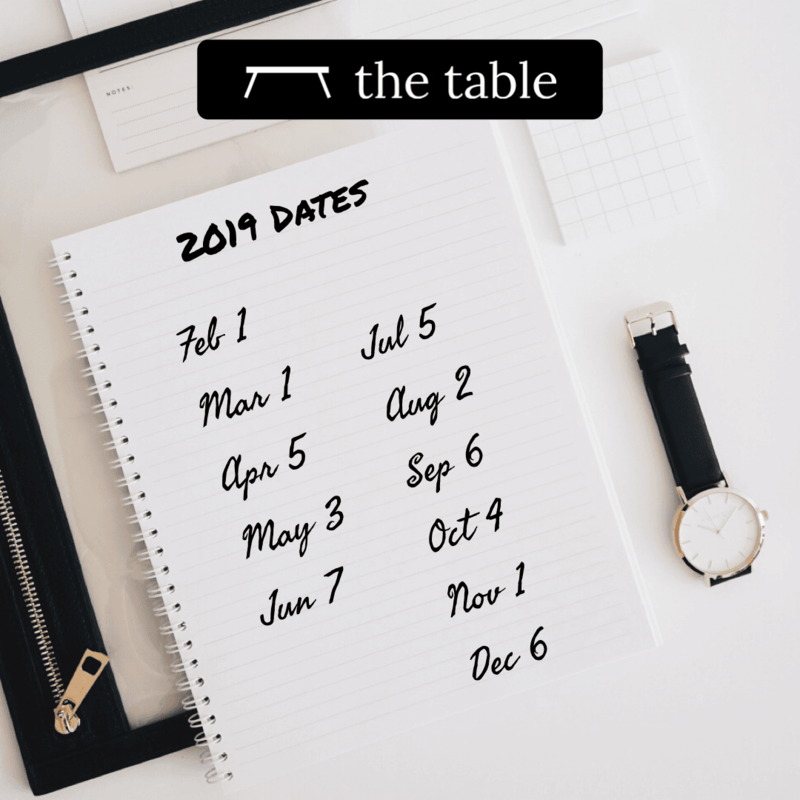 The Table is held on the first Friday of every month. The cafe opens at 7 pm and the service runs from 7:30-9:30. This is a ministry for women of all ages (18+), walks of life and faith backgrounds. If you are a woman and wonder if you will be welcome, the answer is yes! Expect to see women of all ages from many communities and churches across Prince Edward Island as well as those who are just beginning to explore faith. Doors open at 7 pm for cafe time. This is a time to enjoy refreshments (on us!) while connecting and building relationships with other women. Our service typically runs from 7:30 to 9:30. Though every month is different, the night usually begins with worship, is followed by a message and ends with time for personal ministry and prayer. Our messages are given by a different speaker each month, either a woman from our Table community or a guest speaker. Meet AUDREY, LAUREN, and AmandA, leaders of The Table! In January 2018 God began speaking to them individually about starting a monthly women’s night of worship and teaching, a time to open the doors to the island to build unity and foster faith without boundaries. Little did they know all that God had in store, but when they realized he’d been speaking and working in their lives, preparing them for this shared role, they jumped at the chance to work together and serve God’s daughters in this way. Each woman brings unique strengths, interests, and personalities to The Table. They often laugh at how different they are and how God uses those differences for balance and wisdom. Amanda, Audrey, and Lauren are wives and mothers. Amanda and Audrey homeschool while Lauren’s children go to public school. Lauren and Amanda stay home with their children and farm/own businesses with their husbands while Audrey is a teacher at a local college. 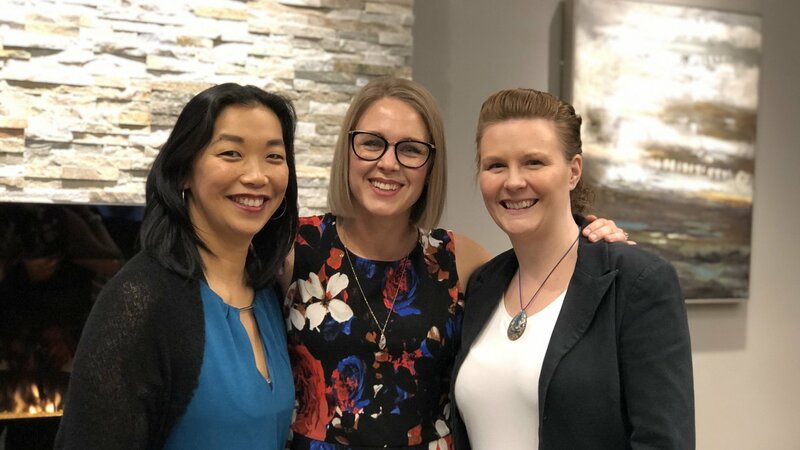 All three have served in various roles and for many years at Summerside Community Church. It is their heart to see women of all ages and walks of life experience the authentic love of our father, come to know the saving grace and friendship of Jesus and experience the life-giving Spirit of God.